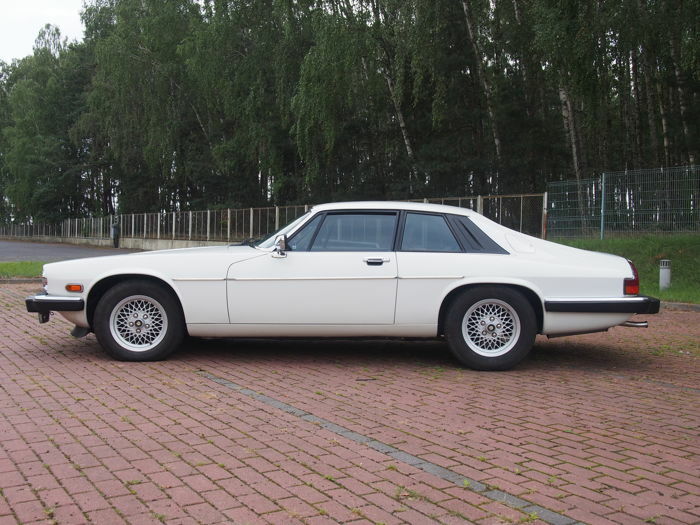 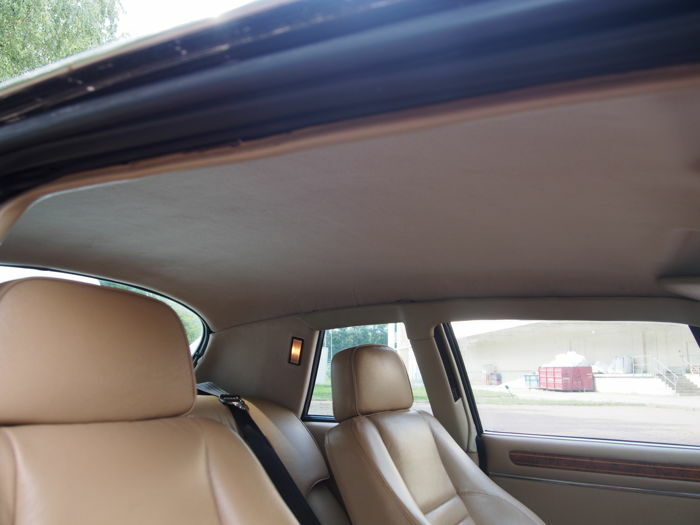 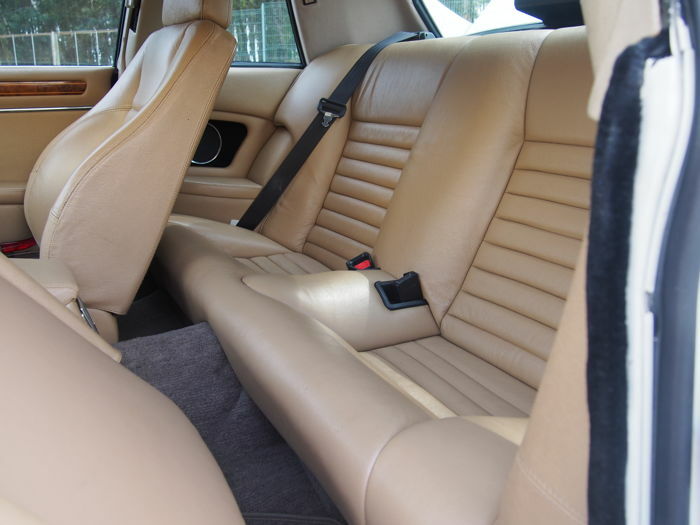 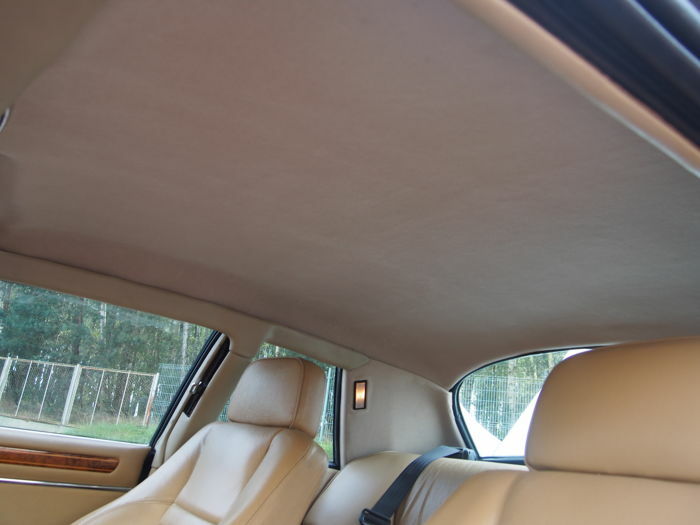 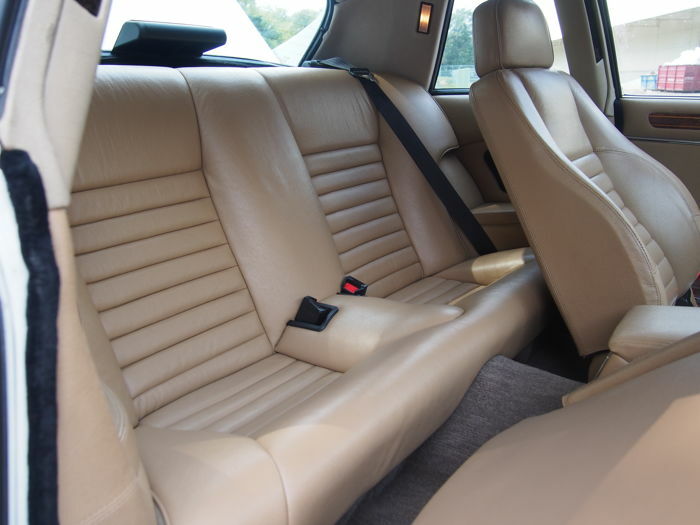 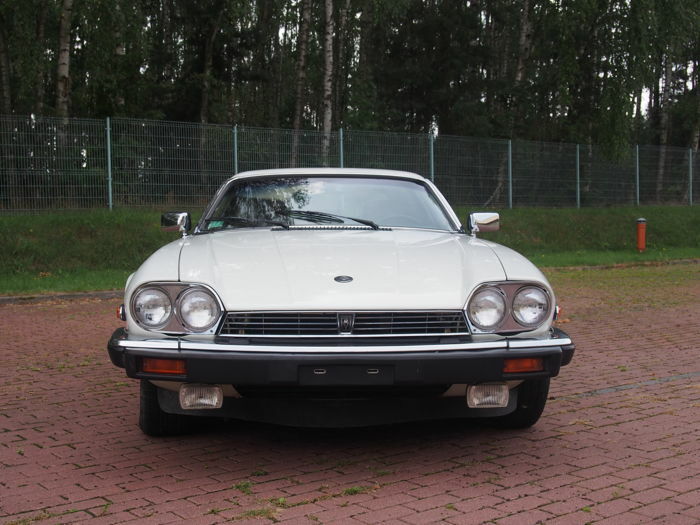 Jaguar XJS was a luxury GT produced in 1975-1996. 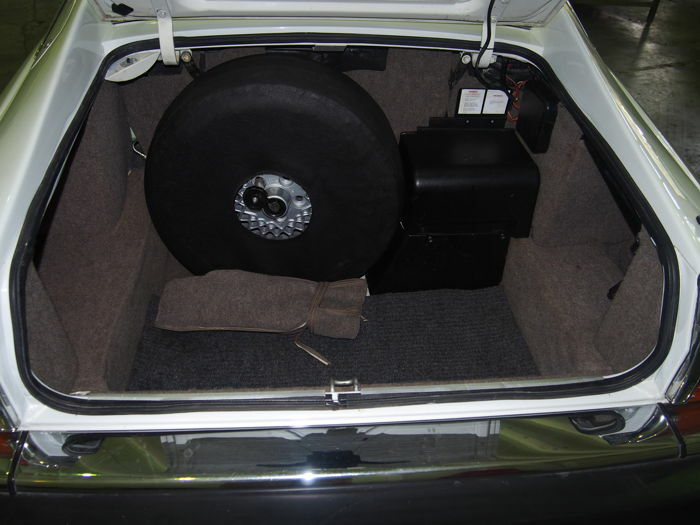 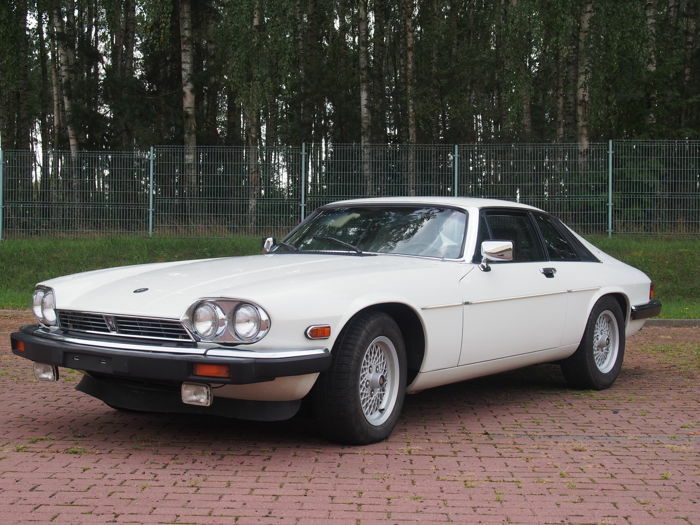 It replaced the E-type model and debuted in September 1975. 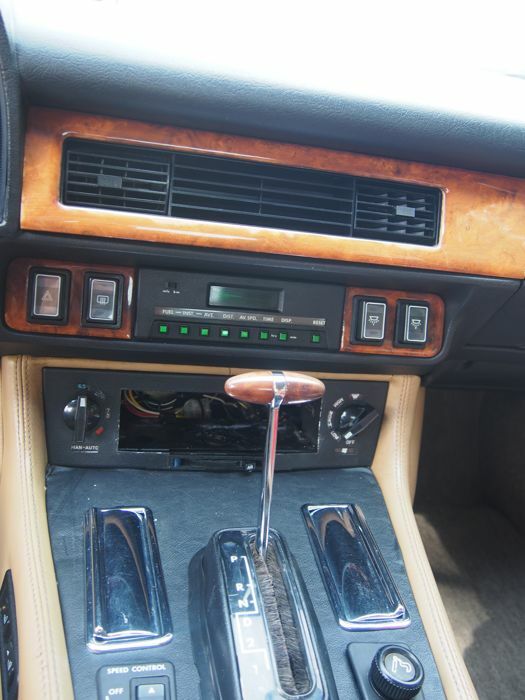 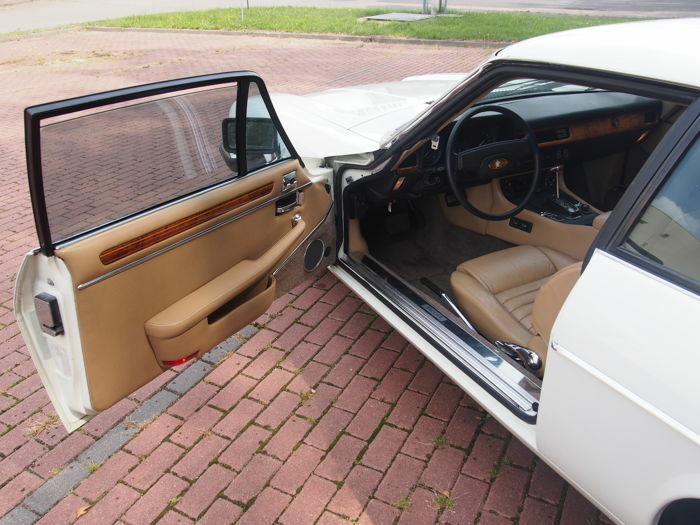 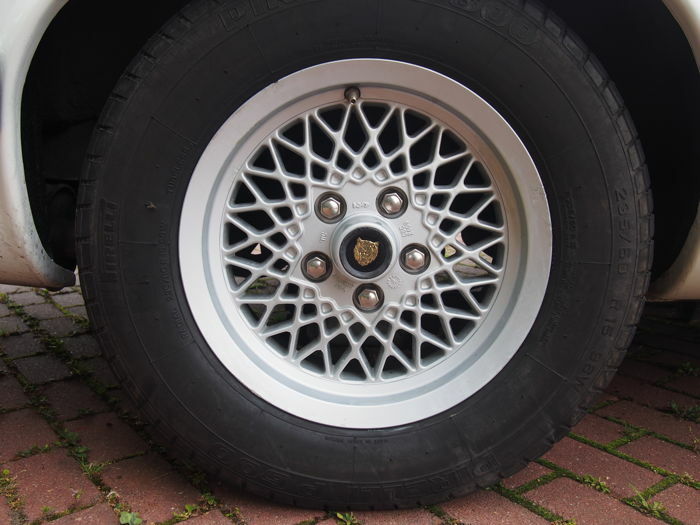 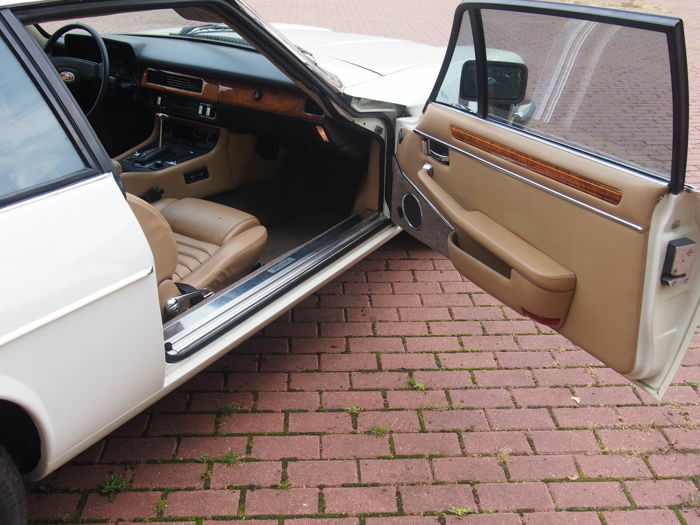 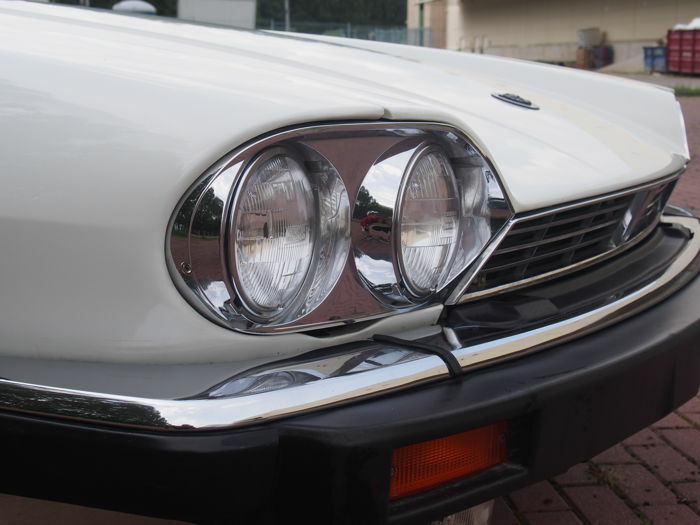 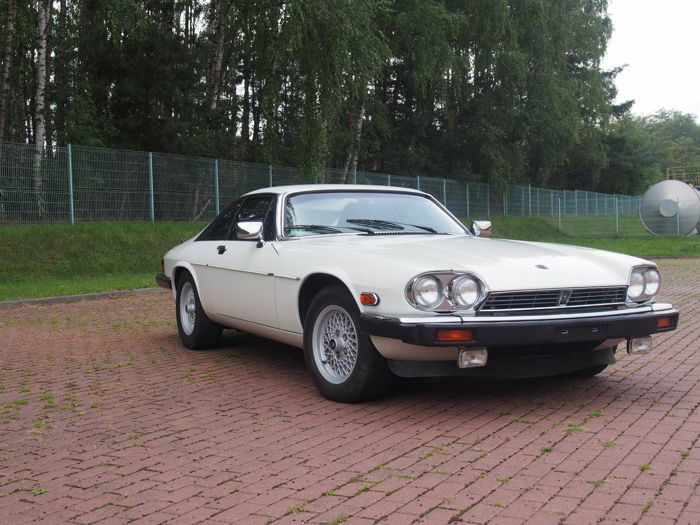 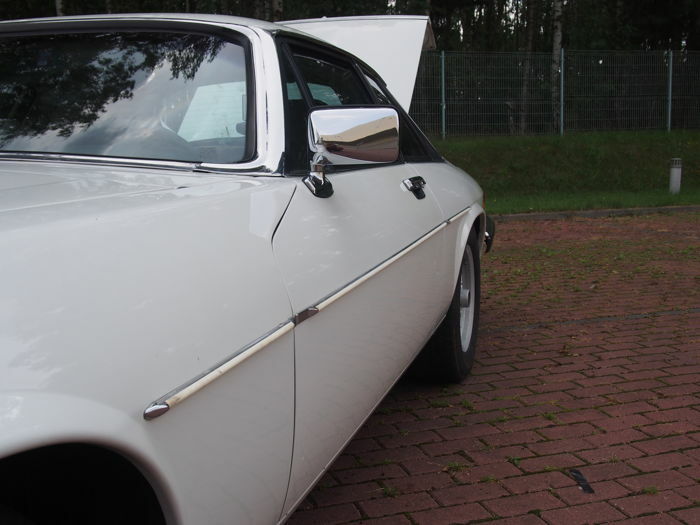 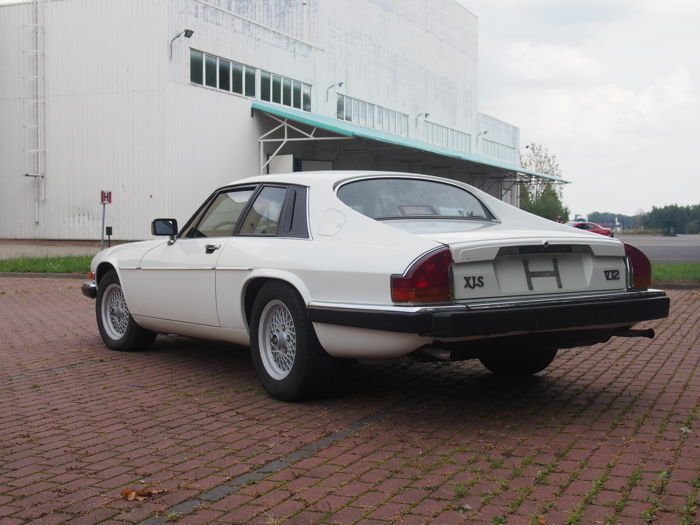 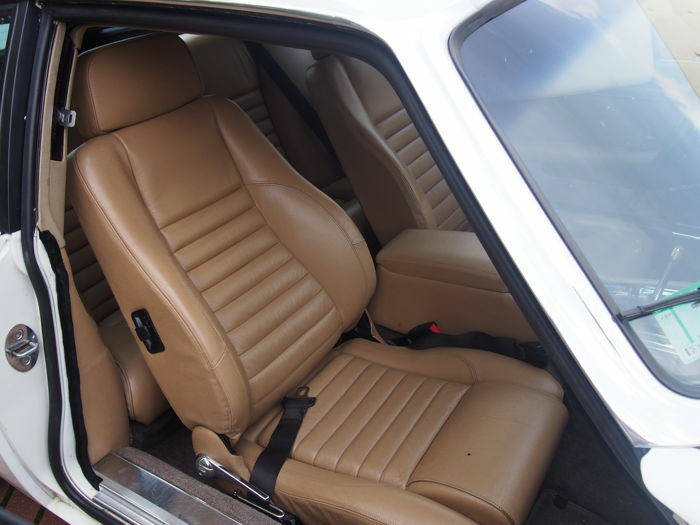 Jaguar XJS turned out to be a successful grand tourer, today its design and mechanics guarantee an amazing time travel. 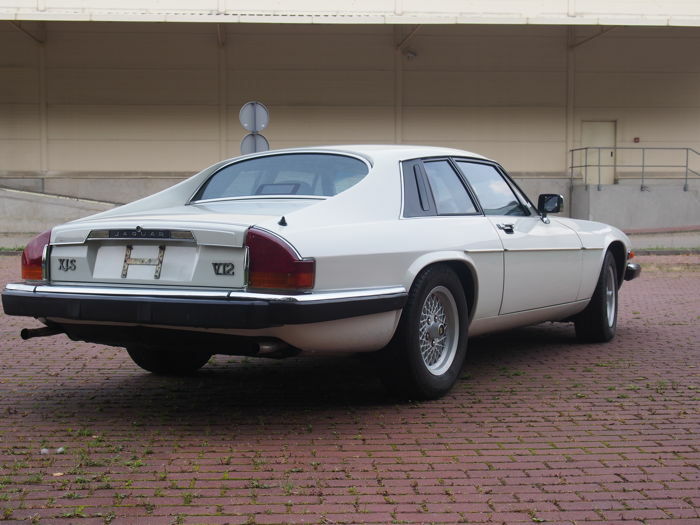 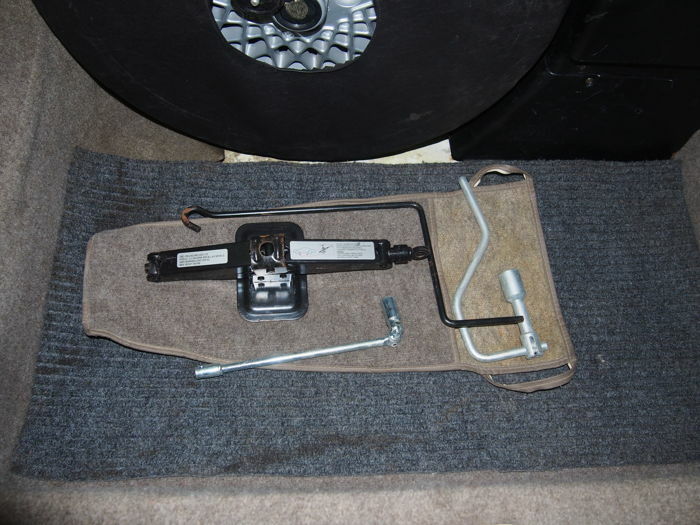 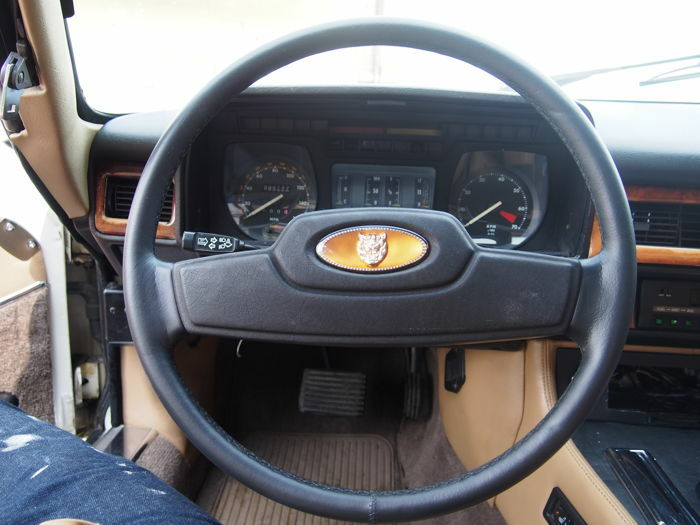 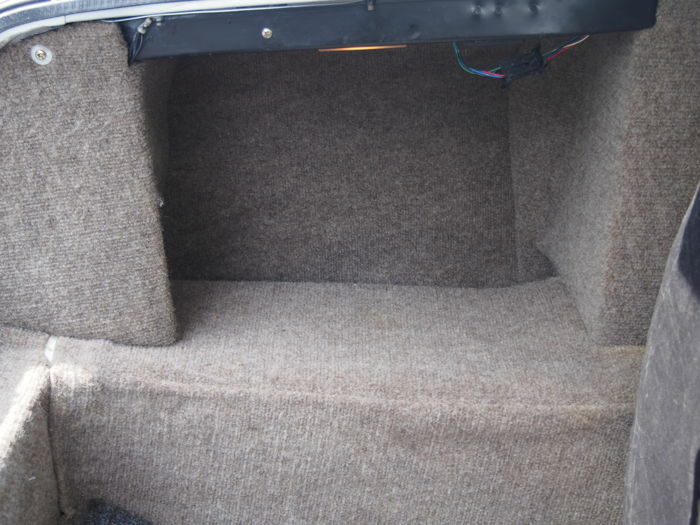 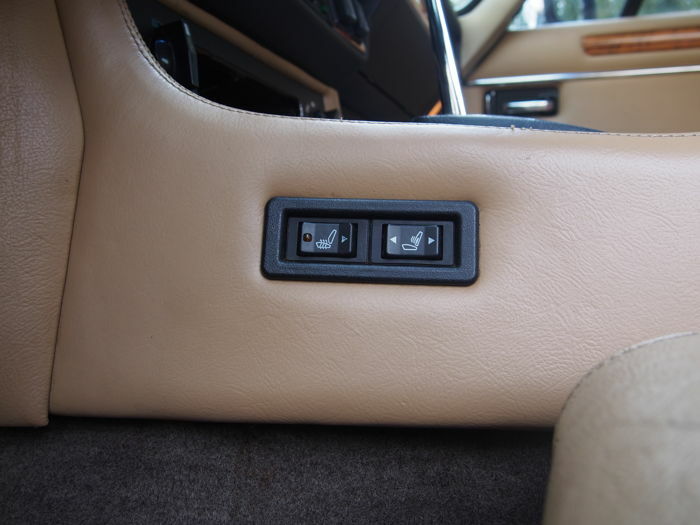 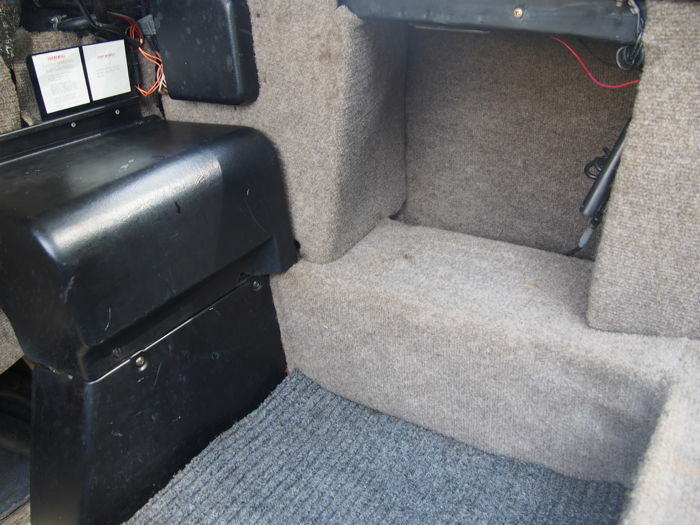 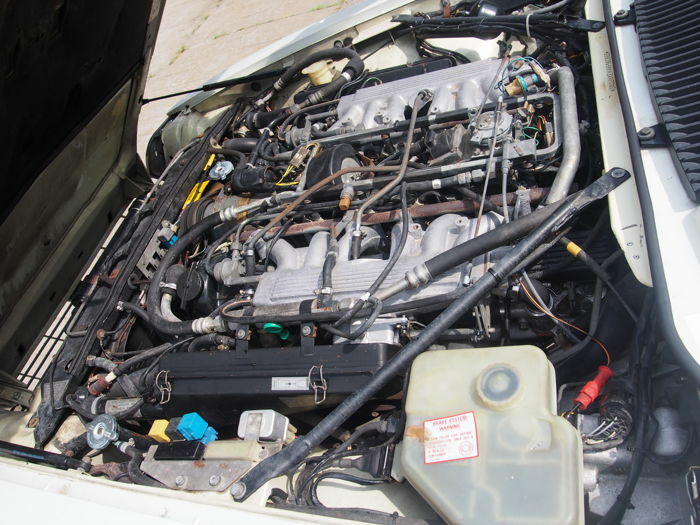 The last XJS was produced on April 4, 1996, our copy comes from 1989, under the hood engine 5.3 V12. 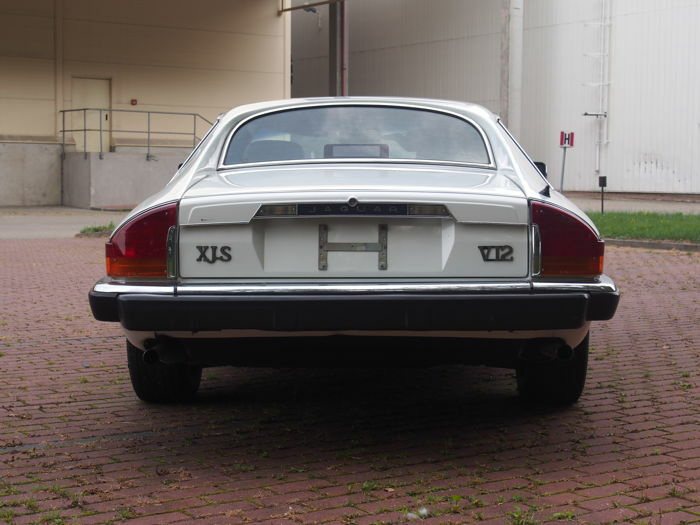 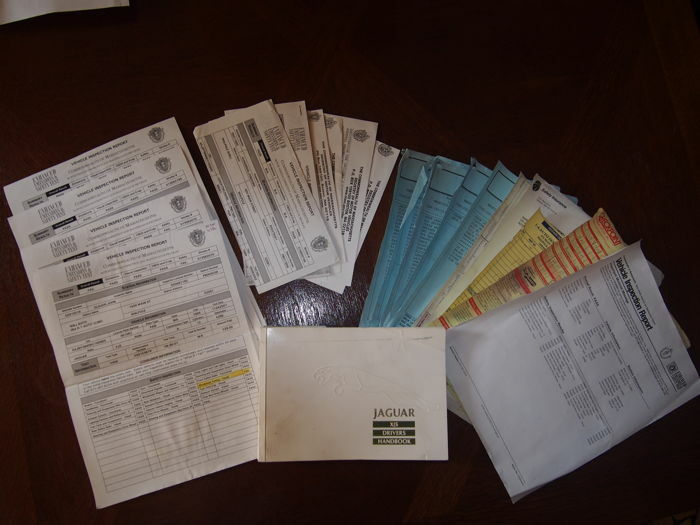 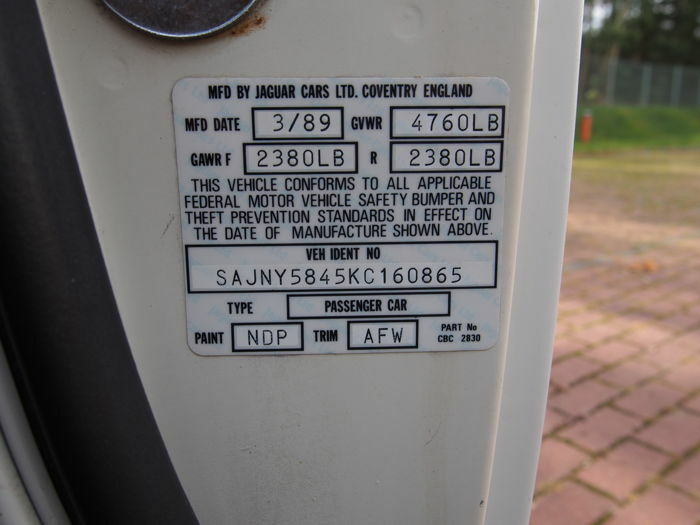 Our Jag is well-kept copy with a documented service history. 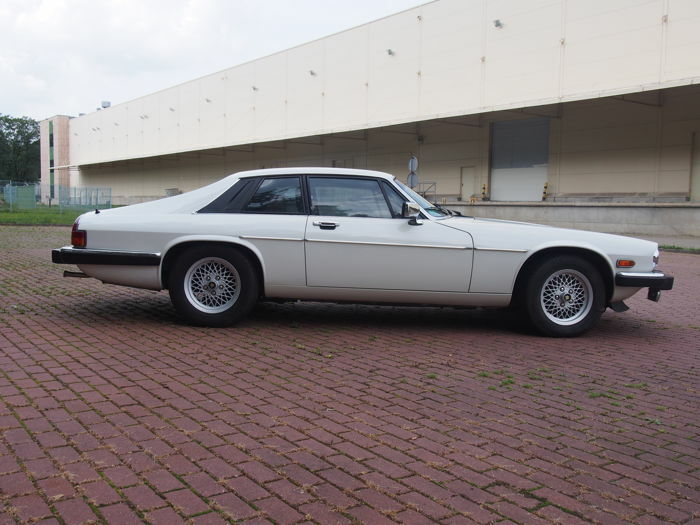 Come and see closely this Jag in Warsaw (Poland) - You are always welcome.